Duchess Meghan Markle is about 12 weeks pregnant, according to Kensington Palace, and is due in the spring. Kensington Palace announced the news on Twitter early Monday. 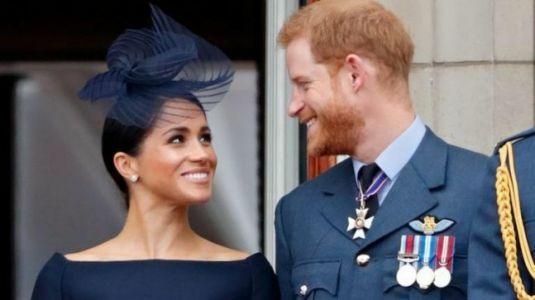 Kensington Palace announced on Monday, October, that the Duke and Duchess of Sussex are expecting their first child in the spring of 2019. The couple shared the happy news with their family, including the Queen, Prince Philip, Prince Charles and The Duke and Duchess o Cambridge at Princess Eugenie's wedding on Friday . The couple was married earlier this year. The Duke and Duchess of Sussex will tour Australia, New Zealand, Fiji and Tonga.